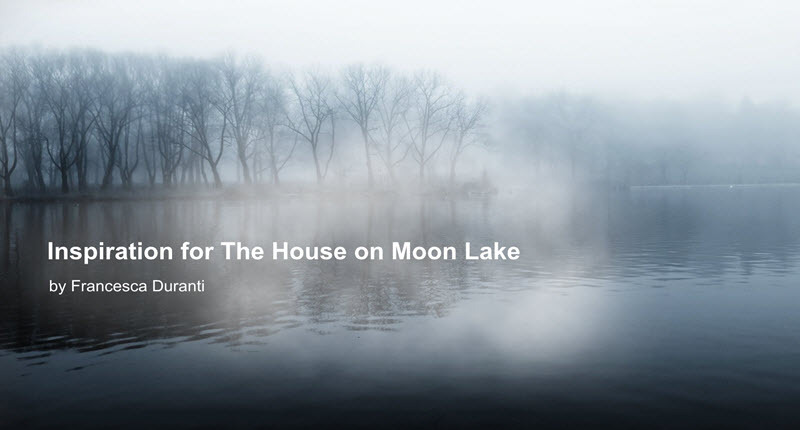 Francesca Duranti shares, with us, her inspiration for her book – The House on Moon Lake. I wanted to create a bizarre, paradoxical atmosphere, first by placing a character halfway between a dream and reality. To achieve this purpose, my protagonist, Fabrizio Garrone had to be born rich but impoverished, born talented but unable to use his talent, to fall in love, but be unable to enjoy his love story, born in sunny Italy, but sunk deeply in German literature, fascinated with a woman who takes him captive but horrified by her, too. And lastly, Moon Lake, so neat and tidy and pristine, became the setting for something horrible to happen. In short, I wanted to show the dark shadow behind things. Do You Use Your Acquired Writing Skills? 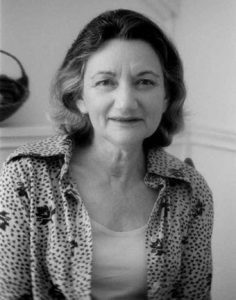 The late Helen Yglesias was 85-years-old when Delphinium published The Girls, her novel about four sisters, all of them over the age of eighty. 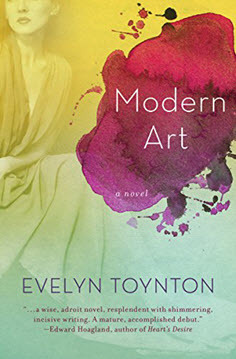 The presiding theme of her delightful, light-hearted book is that old people don’t necessarily give up their passions and antagonisms. They see themselves as perhaps slowing down but never as old and obsolete. The author was certainly like this. 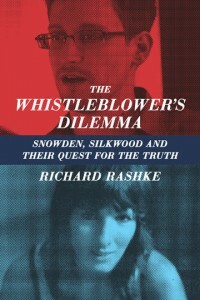 Although I was not the acquiring editor of her book, I did have the opportunity of meeting with Yglesias several times and was struck by her lively opinions and, to be honest, her irascible nature that had very little patience for what she saw as artificial or watered-down. One striking comment she made was about creative writing programs, which many English departments rely upon to bring in necessary revenue. “You do get a few good writers out of these programs,” Yglesias said, “but they are in the slim minority in compared to how many writers graduate from these programs every year.” Of the rest of the MFA writers Yglesias felt much of the prose she read that came out of creative writing programs was similar, smooth, competent but unremarkable. She went on to say that originality and authenticity are not learned but acquired by living and experience, which no creative writing program can teach. 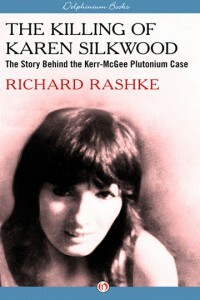 We lost Yglesias several years after we published her novel but are happy to keep her work alive both in paperback and in an e-book.